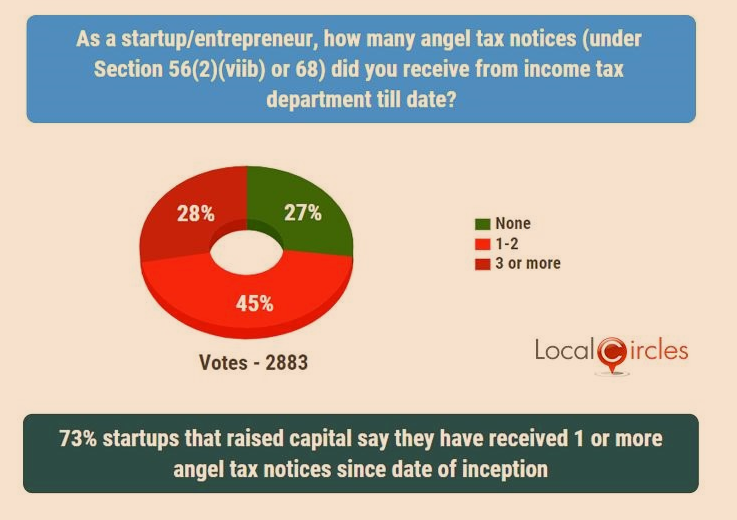 A startup becomes liable to pay angel tax when it receives an equity infusion in excess of its ‘fair valuation’. 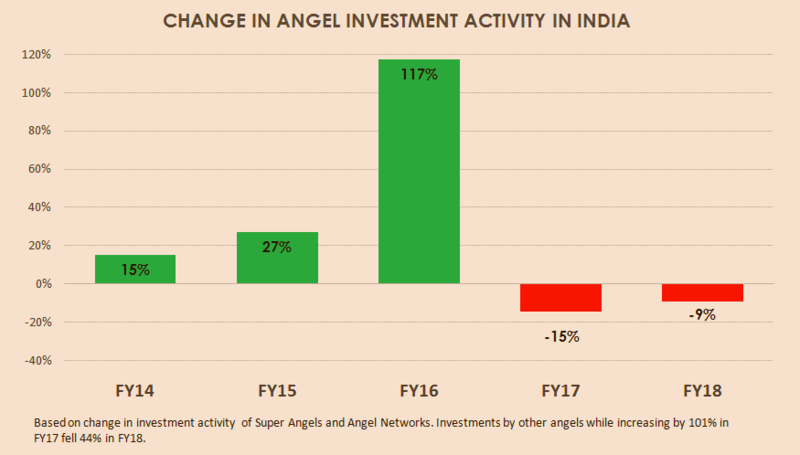 Tax authorities treat the premium paid by investors as income, taxable at about 31 percent. 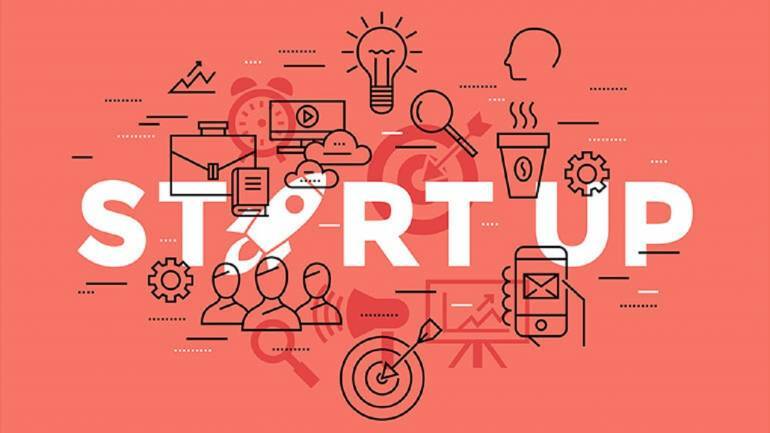 Startups were hopeful that the Budget will get them some respite from the issue or at least a commitment from the government on resolving the issue, but it stayed unaddressed in the Finance Minister’s Budget speech.